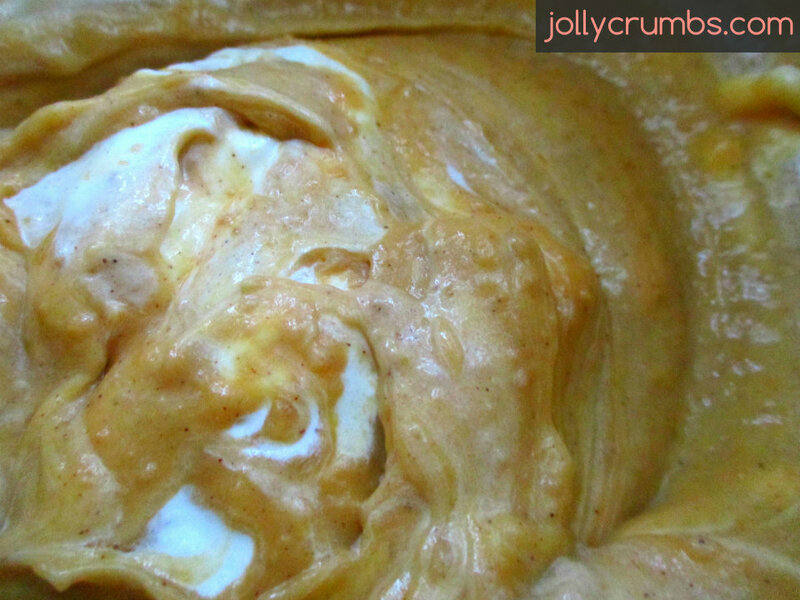 This pumpkin mousse will knock your socks off. If you aren’t wearing socks, hang on to your pants. This is good. It tastes like light and creamy pumpkin pie filling. It is so light and flavorful, you won’t believe how few calories are in this. It definitely satisfied the craving for the pumpkin pie ice cream I was pining over. I savored every single bite of this mousse. It isn’t overly sweet or lacking in flavor. It is the perfect lite pumpkin dessert. So, if you are burnt out on heavy pumpkin pies but want to try something with similar flavors, give this recipe a shot. It is so simple, quick, and delicious you won’t believe it. First, stir together the pudding mix and spices in a medium bowl. Then whisk in ½ cup of your milk. The mixture will be thick at this point. Then add in the remaining 1 cup of milk and the pumpkin puree. Whisk until it is well combined. This will appear very loose at first. When all of the milk is whisked into the pudding, it will thicken. I know it looks very loose when you add the additional cup of milk to the pudding, but trust me, keep stirring. It will thicken up when you have whisked it for a few minutes. It will resemble a slightly looser pudding; it will not be completely set up yet because it has not been chilled. So once the mixture has thickened, cover it with plastic wrap and place it in the refrigerator for 5 to 10 minutes. This will allow the pudding mixture to set up more and become thicker. Once the pudding has finished chilling in the refrigerator, it is time to fold in the whipped topping. I just spoon the Cool Whip into the pudding mixture and use a silicone spatula to fold the topping in until it is well incorporated. You don’t want any lumps of Cool Whip in the mousse. It should be perfectly smooth and creamy. You can serve it immediately, or refrigerate it further. I spooned my pumpkin mousse into plastic containers and placed them into the refrigerator to keep them chilled until I was ready to enjoy. This mousse is incredibly light and creamy. It really tastes like the filling of a pumpkin pie, just not as dense. It has the texture of pudding but the flavor of pumpkin pie. 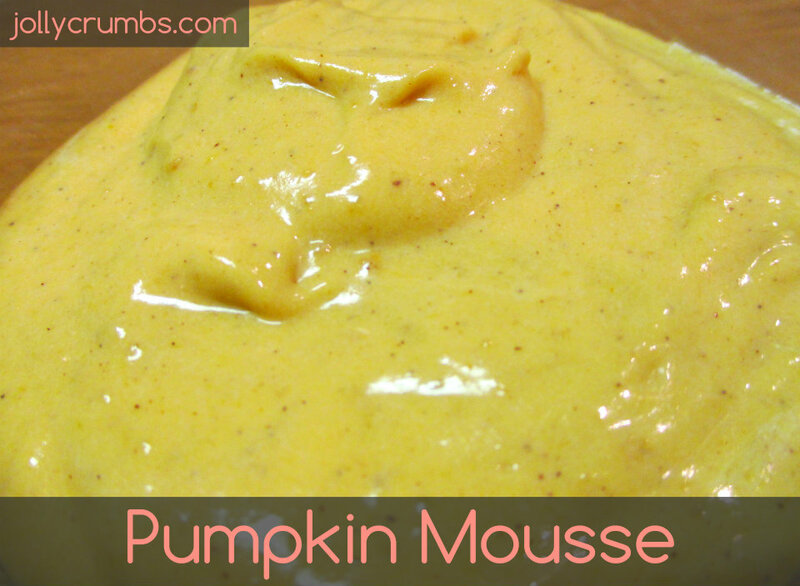 This really is a perfect pumpkin mousse. It requires little work and little time to create. I was craving pumpkin pie ice cream, and this definitely satisfied that craving. I love how easy this was to make. Within 15 minutes I had a delicious, filling dessert. This is definitely a holiday treat I will make again! Stir together the pudding mix and spices in a bowl. Whisk in ½ cup of the milk and the pumpkin puree. When it is smooth, whisk in the 1 cup milk that is left. 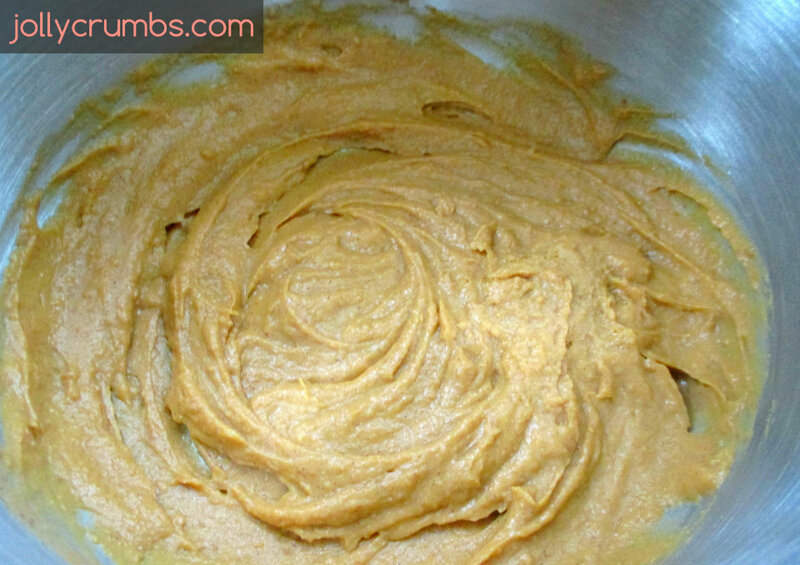 When it is all whisked together thoroughly, it will thicken. Cover and refrigerate the mixture for 5 to 10 minutes. Fold the Cool Whip into the mixture. Spoon the mousse into serving dishes or containers. Serve immediately or refrigerate until you are ready to serve. You can substitute regular butterscotch pudding for the sugar free; it will be slightly higher in calories.